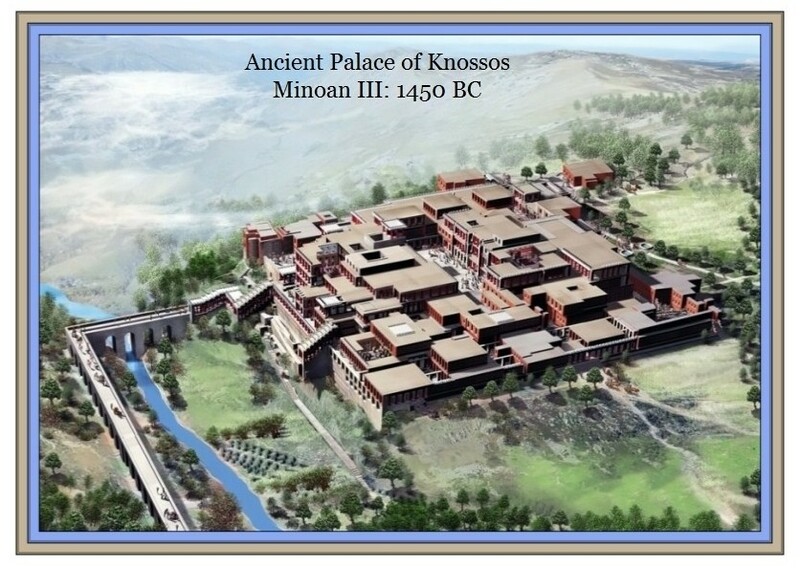 The purpose of this blog is to illustrate the magnificent civilizations of Knossos, Late Minoan III (ca. 1450 BCE) & Mycenae (ca. 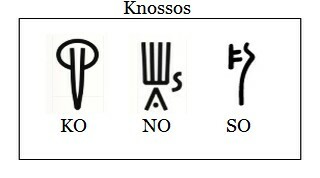 1350 BCE), and to offer insights into the Linear B syllabary, which was imported from Mycenae & used at the Palace of Knossos in the Late Minoan III Period. Unlike its predecessor, Linear A (the Minoan syllabary), which has yet to be properly deciphered, Linear B was the first script ever used to write the earliest extant Greek we know of. 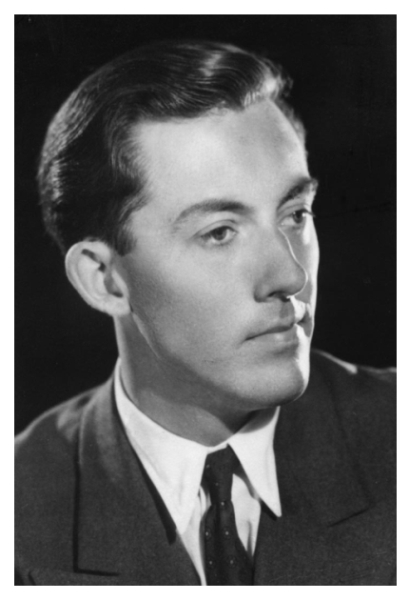 Linear B was deciphered by the British architect and genius, Michael Ventris (1922-1956), with the assistance of John Chadwick (1920-1998), between 1951 and 1953.
both of which I visited in May 2012, and where I took 100s of photos, some of which are found on the blog. 3. The study and analysis of Linear B as a syllabary, and the eventual publication of my own Glossary of Linear B. This is for anyone wishing to follow Richard Vallance who is teaching Linear B, Knossos & Mycenae language as mentioned in this post. This is an excellent course of which I myself am following.